Fybr provides an end-to-end integrated platform. The platform comprises Fybr sensors, gateway, cloud platform and user interface (web based dashboard, and mobile app). 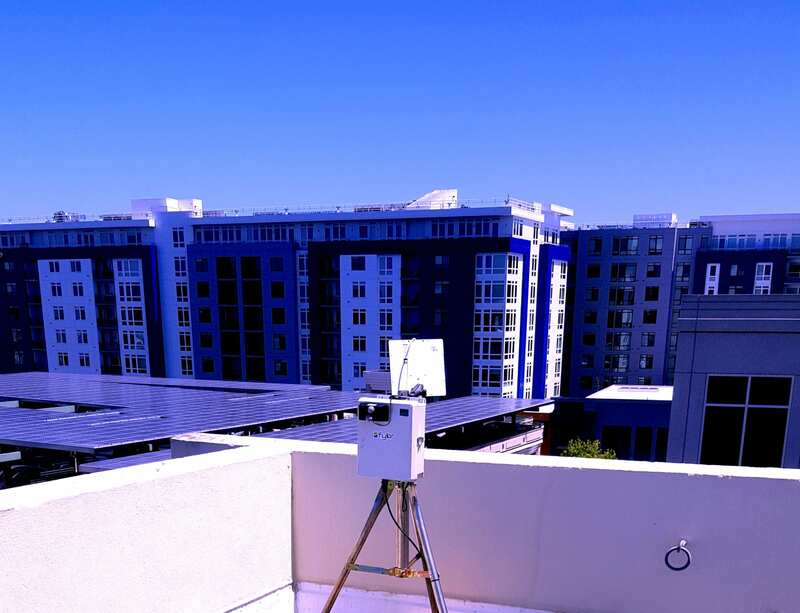 The solution connects a variety of Fybr and non-Fybr sensors, and transmits its data securely to the cloud. The data is then processed, analyzed, and returned to a user interface to provide valuable information and actionable insights in real- time with the goal of making life better for residents of San Mateo County. 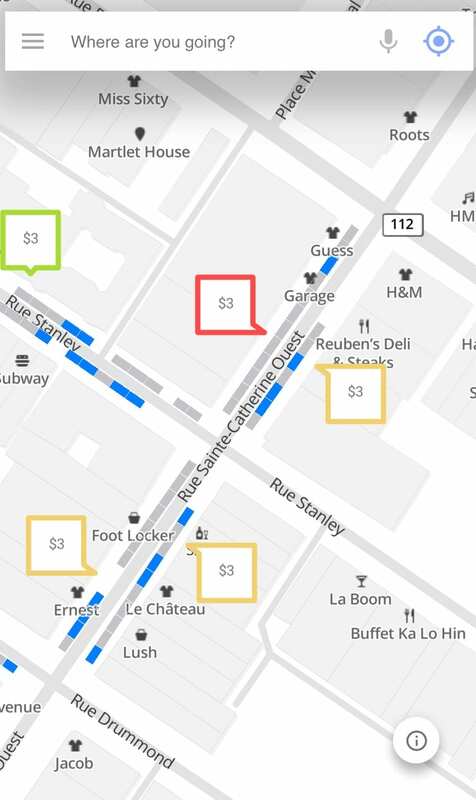 sensors with its Parking Genius app, drivers can get real-time information on available EV charging spaces and turn-by-turn directions navigating directly to those spaces. San Mateo County officials will have visibility into EV parking space statistics, including occupancy rates, turnover, and availability. 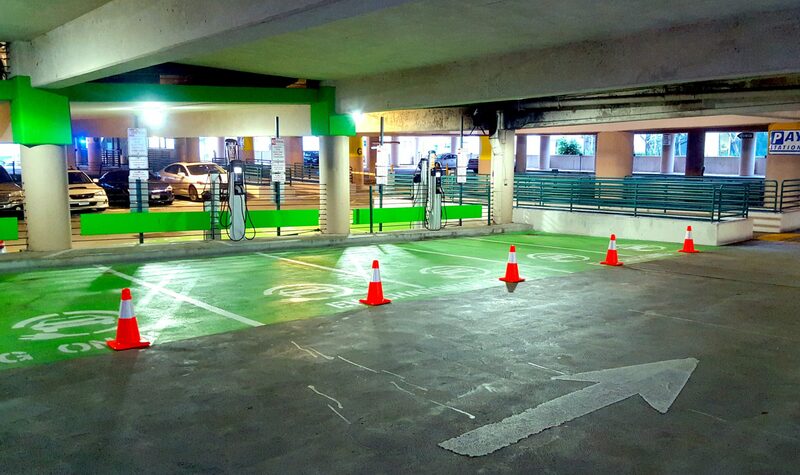 This allows them to plan and allot additional EV parking spaces in the future. SMC Labs is part of a broader regional initiative by the County of San Mateo to deploy and validate the benefits of “smart technologies” including IoT, machine learning, data analytics and blockchain across a host of known and as yet unknown use cases. By bringing together a network of solutions vendors, services providers and subject matter experts, SMC Labs fosters active collaboration with a diverse group of stakeholders (including area residents, cities, businesses and universities), to solve regional problems that improve the lives of county residents.